EZ Meta Tag Editor is a powerful and easy to use audio file metadata editor. It supports metadata editing of 20+ audio formats. 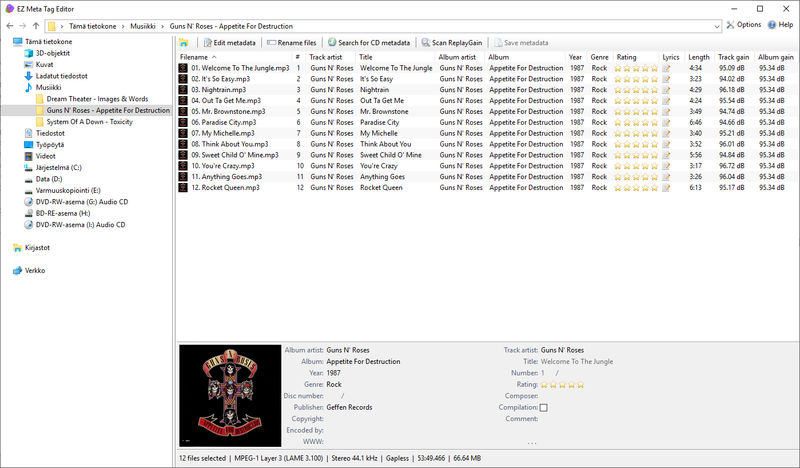 The Poikosoft’s application allows you to browse your music collection with explorer style viewer and edit all metadata of audio files. Also you can perfect the audio files with high quality metadata and cover art. You will able to get metadata and cover art from 6 online databases. 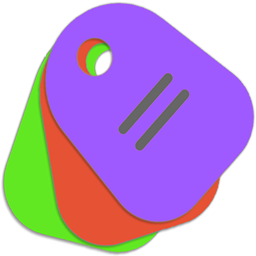 EZ Meta Tag Editor is the enhanced metadata editor for editing all metadata tags. It has the option to edit multiple audio files at once in Batch mode. Moreover it lets you add ReplayGain metadata to your audio files. This application offers you the easiest way to manage the metadata of your audio files.